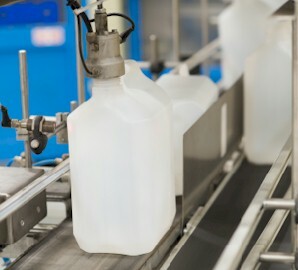 known for years for its experience in blow molding of PE bottles. Founded in 1965 and taken over in 2004 by the French Groupe Millet-Marius and Mr. Stefaan Luca we wish to continue to profile us as a solid and flexible supplier of a wide range of standard bottles as well as custom build bottles. Our young and flexible machines are capable of blowing the most diverse types of bottles, starting from 40ml up to 5L. A young and motivated management team will make sure the necessary investments will be made during the following years. 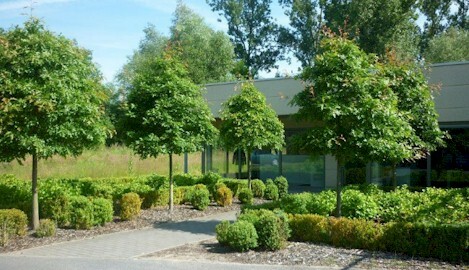 Our state-of-the-art machine parc allows production of the highest quality products, including quality control. Nervia Plastics is setup for maximal flexiblity to assure optimal customer satisfaction.